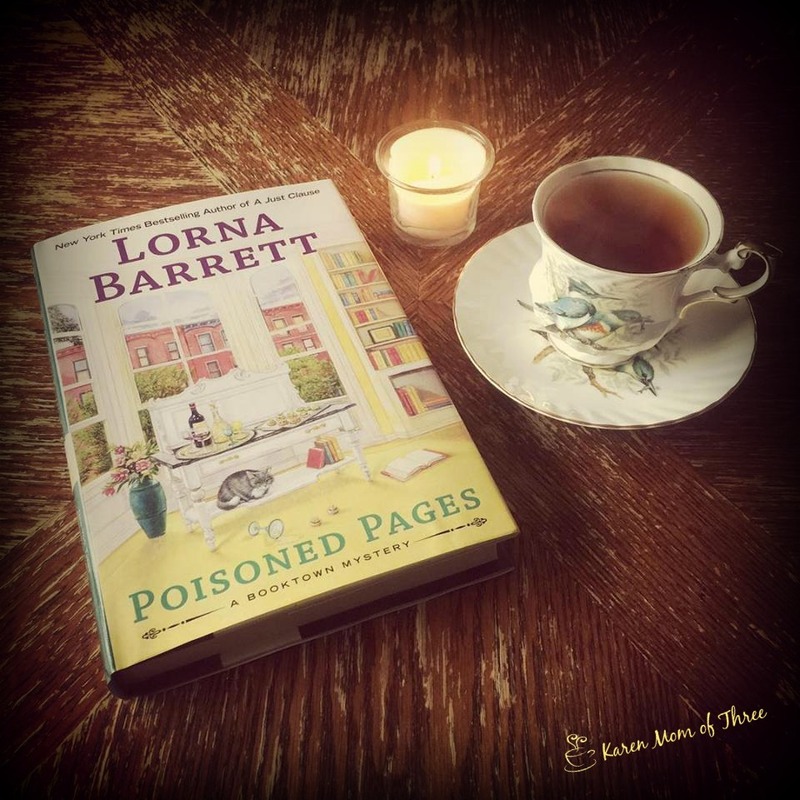 I have been a huge fan of Lorna Barrett's Book Town Mystery Series since I first spun the rack at my library and her book fell into my hands. I have bought and read every single one and I am so thrilled to have been approved to read an ARC of Poisoned Pages. This one like so many in this series are more about the relationships and the community feeling, rather than the mystery, but boy are the mysteries and twists in this story spectacular. What is revealed will pleasantly shock and amaze long time fans of the series and leave you with the most cozy of feelings. I love this book, this series and this author. Poisoned Pages was fantastic. This one is out July 10th and is not to miss. Tricia Miles, mystery bookstore owner and amateur sleuth, throws a housewarming cocktail party in her new apartment and has cooked all the food by herself--quite a feat for someone who previously couldn't boil water. Then one of her guests is poisoned and dies. Tricia's left to wonder if her cooking is to blame or if there's something much more sinister at play. 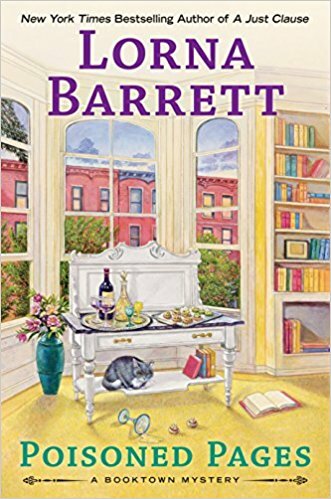 Either way, Tricia's once again in hot water with her ex-lover, Chief Baker.Meanwhile the charming town of Stoneham is being disrupted by a vandalism crime wave. It's the hot topic in the race for Chamber of Commerce president which sees Tricia pitted against two bitter rivals. With all that's going on can she find the killer before she's the next item on the menu? Glad to hear that you enjoyed the book. I love cozies that take the time to build on the interpersonal relationships. Don't get me wrong. I love a good mystery as well, but the characters are what I come back for.